More than three in four Americans say it is likely that Muslims, Arab Americans and immigrants from the Middle East get unfairly singled out in the United States, according to a new CBS News/New York Times poll taken in conjunction with the ten-year anniversary of the Sept. 11 terrorist attacks. Twenty-nine percent of Americans - including 35 percent of New Yorkers - said it's very likely that people in those groups are singled out unfairly. Another 49 percent called it somewhat likely. Eighteen percent said they did not think such singling out is taking place. Democrats and younger Americans were more likely than Republicans, independents and older Americans to say people in these groups are being unfairly singled out. 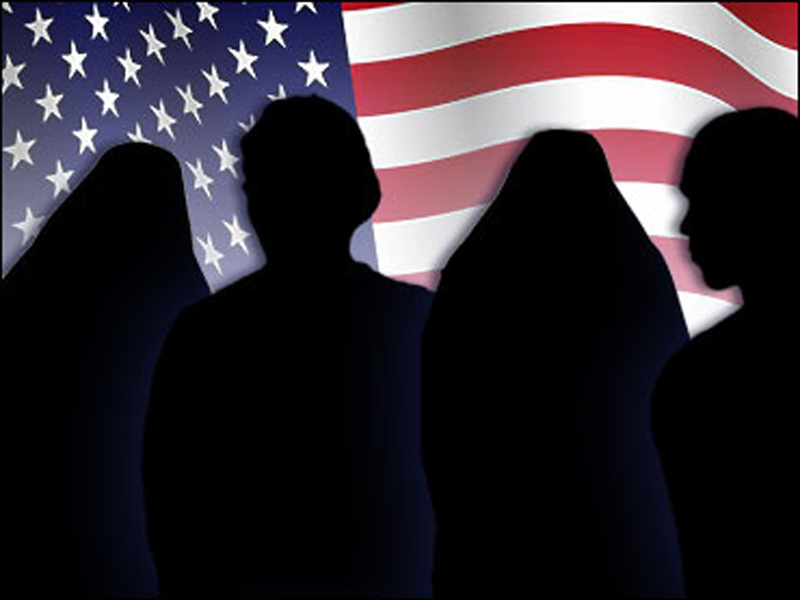 Shortly after the Sept. 11 attacks, a full 90 percent of Americans said it was at least somewhat likely that Muslims, Arab Americans and immigrants from the Middle East would be unfairly singled out - including 50 percent who said it was very likely. That figure fell to 80 percent in Sept. 2002, and it stands at 78 percent today. More results from the poll will be released at 6:30 p.m. Eastern. The national poll was conducted among a nationwide random sample of 1,165 adults, interviewed by telephone August 19-23, 2011. The error due to sampling could be plus or minus three percentage points for results based on the complete sample. The error for subgroups is higher. The New York City poll was conducted among a citywide random sample of 1,027 adults, interviewed by telephone August 9-15, 2011. The error due to sampling could be plus or minus three percentage points for results based on the complete sample. The error for subgroups is higher. Both samples included standard land-lines and cell phones. These poll releases conform to the Standards of Disclosure of the National Council on Public Polls.